The Suorin Vagon is the newest and flashiest pod vaping device from a company already known throughout the world for the unique look of its eye-catching devices. If the teardrop shape of the Suorin Drop and the credit card shape of the Suorin Air didn’t do it for you, get ready — because the Suorin Vagon looks like a sleek high-end automobile! 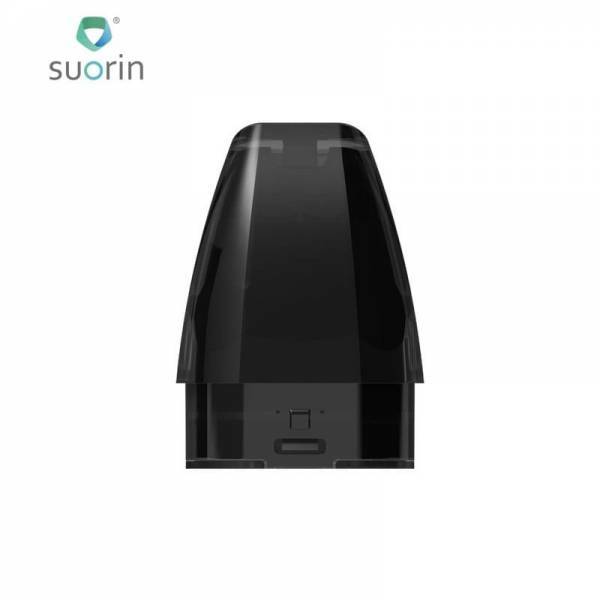 Like all Suorin pod vaping devices, the Suorin Vagon boasts excellent vapor production and works great with nicotine salt e-liquids, freebase nicotine e-liquids and high-VG blends. The Vagon is slightly larger than other Suorin devices, though, and it features a high-capacity 430 mAh battery. 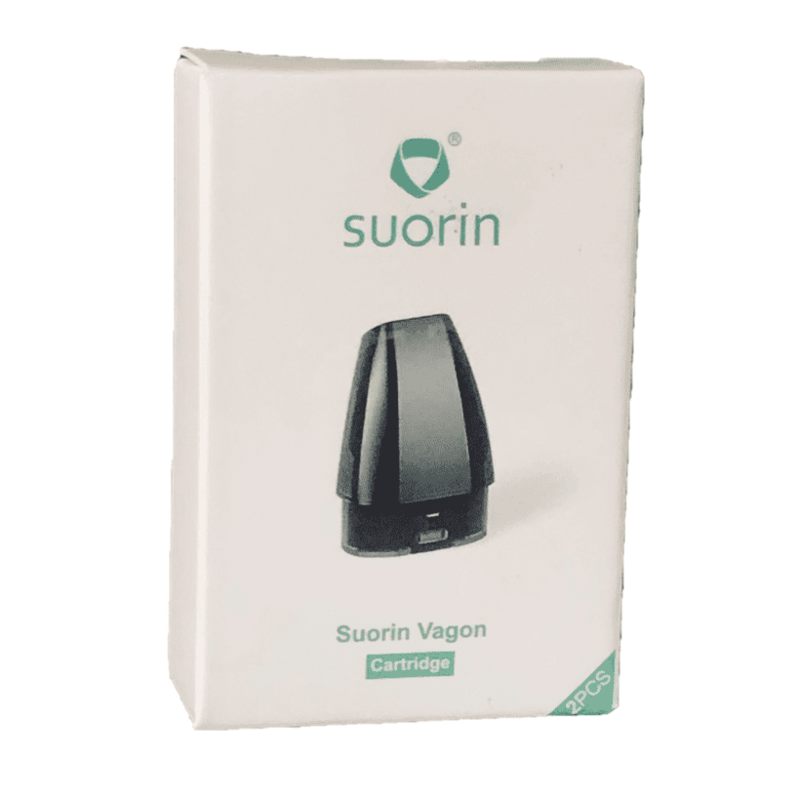 When your device begins to lose its fresh flavor, grab some replacement Suorin Vagon pods right here. We always ship all orders for free, and we guarantee every product purchased from Vapors Planet is 100 percent authentic. What’s Special About the Suorin Vagon? The Suorin Vagon has a higher battery capacity than other Suorin devices while maintaining the striking design aesthetics that have made Suorin famous. A built-in clip makes it easy to carry the Suorin Vagon in any pocket. The Suorin Vagon generates vapor automatically when you puff. A built-in light automatically changes color to show the current battery status. 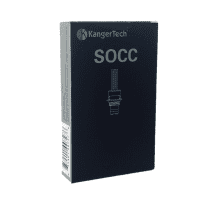 Works with all common e-liquid types including nicotine salt e-liquid. Suorin Vagon Pod: Built-in atomizer coil. Refillable and disposable pod. 2.5 ml e-liquid capacity. 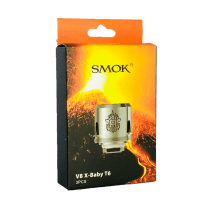 1.3-1.4 ohm resistance.